It’s September. Which for me, means a few things. We are officially in the throes of college football season. The month of Mom’s and my birthdays. And we sit on the front doorstep into my favorite season of all, fall. I am mere weeks away from unpacking sweaters and booties. So, here we are, amid high 80s and low 90s midday temperatures, I am previewing 6 of my favorite Major Trends for this Fall season. And I am dishing not only on the trends themselves, but also what my favorite examples of each trend are and tips on how to style them. The most important thing though that I always say about fashion trends, just be true to who you are and your personal style. NEVER wear anything that does not speak to you or make you feel your best. Trends come and trends go, but your personal style is forever. So, I always encourage to play with new trends, but that they not be the building blocks of your wardrobe. So, with that said, let’s jump into Fall 2018 Trends! Or as one fashion blogger I read called it, “Clueless Plaid” and I just laughed out loud at the classic 90s teen pop reference. I do love a good plaid statement piece. It is oftentimes a more understated and not-so-busy pattern that pairs almost effortlessly with many colors, textures, and patterns. 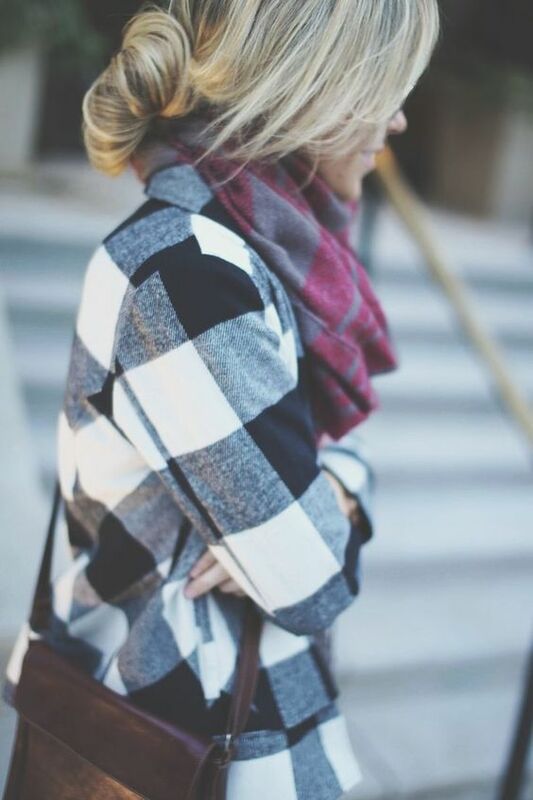 Don’t be afraid to style plaid on plaid! If your self-described style falls somewhere between sophisticated and casual, try working plaid into your outfit with a bit of a polished flair. Consider tucking a flannel top into a skirt made of a luxurious fabric, or even into a pair of high-waisted trousers for a tailored, more feminine work-day look. 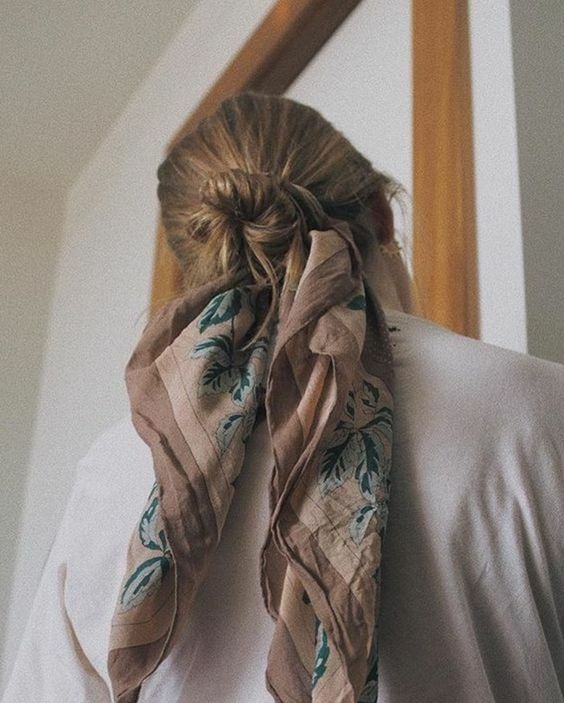 You can also top off an otherwise simple outfit with a plaid blazer, scarf, or small accessory to give it a bit of a lift and update. And, when winter approaches, nothing beats a classic plaid coat or cape. They make a bold fashion statement that is sure to turn some heads. So, I say go for it! Whether you choose to rock just a touch or channel all-out Catholic school girl vibes. Time to channel you inner Barbie this fall and fall in love with our favorite girly shade from childhood. Listen. I love pink. I really do, but I tend not to wear it a whole lot, if ever. But, I do find it to be a flattering hue on most skin tones. So,who knows, I may go bold with some hot pink this fall? I have already been playing with the trend in my lip color choices and have really loved the bold, bright hue of Kosas Violet Fury. 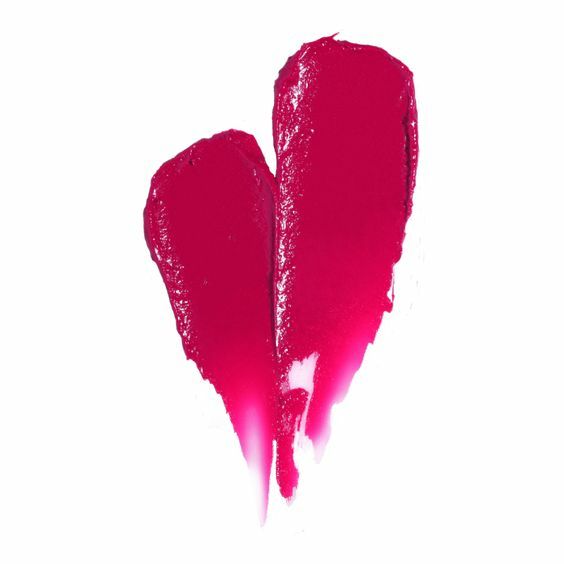 This self-described “fierce magenta” shade perfectly on trend. Looked great with my hair in a high messy gun, barely there make up, and sunglasses over the weekend. A bright lip can make all the difference sometimes! 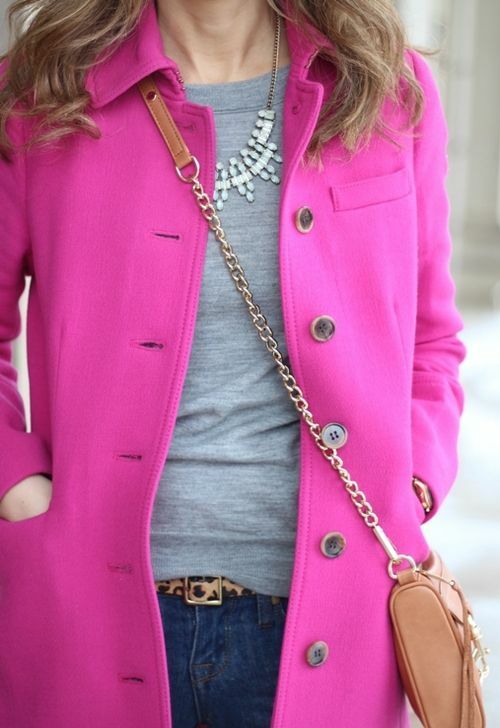 But, if you are wanting to make a bit more of a statement in color’s top hue for fall, I suggest a great hot pink sweater, handbag or clutch, or even a new pair of shoes! See how that pink pops against her mostly black and white ensemble? 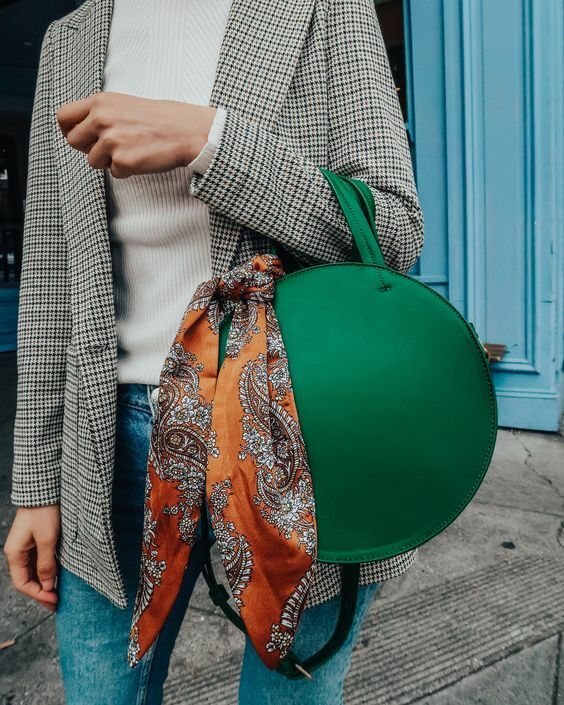 Find opportunities in your own wardrobe to pick an unexpected, complementing, brightly colored hue and pair it with what you already have on. Take a little stroll on the bright side. You would imagine, after a lifetime’s fascination with Anne of Green Gables and Laura Ingalls that I would be totally on board with this trend, but I was severely reticent at first. I like the idea in theory, but just doesn’t mesh with my own personal style. However, I can appreciate the cut, the styling, the patterns, and the flowy fabrics that are perfect for those cool fall breezes. And the details? 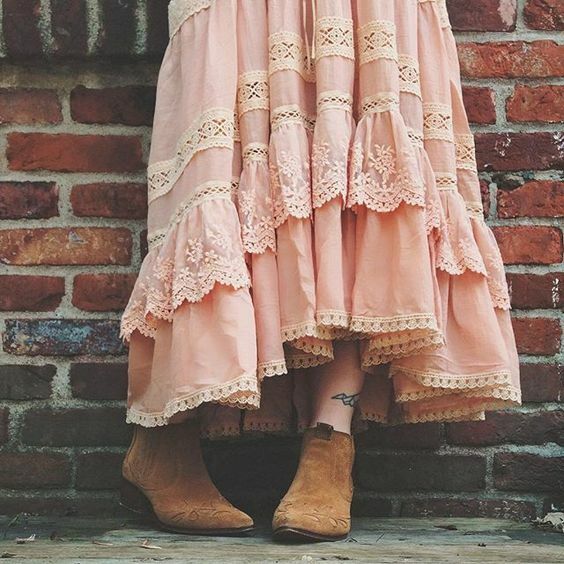 Well, the details are absolutely swoon-worthy. So, my take on this trend is to lift some of the ideas from this style of dress and merge with your own! Think lace, embroidery, high collars and necklines, heirloom or vintage-inspired, muted landscapes or florals, and gentle flowing fabrics. Channel just a bit of that Midwestern flair! Easily a trend I can get behind. Southern women say “The bigger the hair, the closer to God!”, and I feel the same way about my handbag. The bigger, the better. I mean, I have a lot of stuff to carry that I *might* need on a daily basis, you know?!? 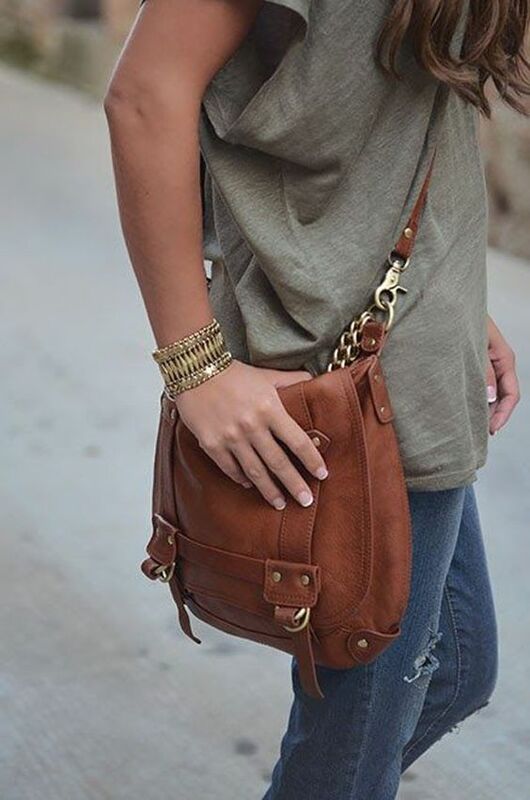 Personally, I find cross-body bags to be the way to go! They are highly fashionable, functional, and easy to carry leaving you hands-free to go about your day and all the many to dos that the day consists of. And Hobo is the brand that I swear by! I own about 5 of their handbags and get compliments on them all the time. And the more worn the leather gets, the better they look. It’s because they looked loved, I think. As for me and my house, we will serve the Lord… and wear animal print! 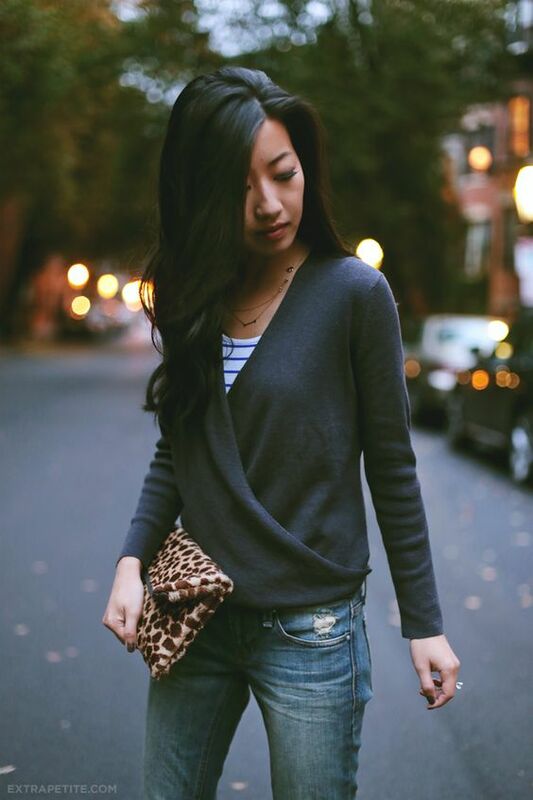 For me, animal print is the most timeless trend of all. In fact, I am not even sure it constitutes as a trend, because it has been “in” for as long as I can remember, and you won’t be hearing any complaints from me! 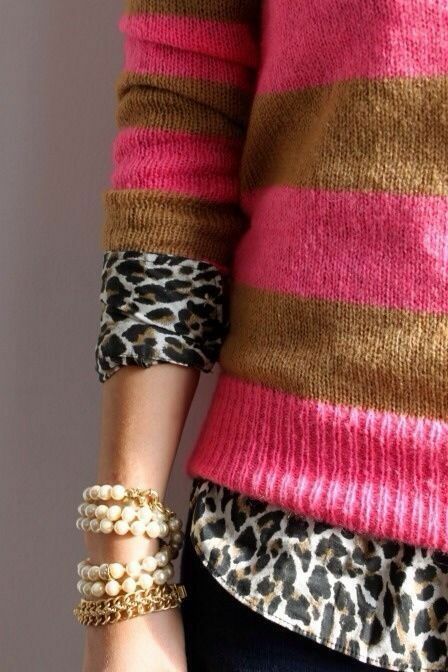 I LOVE animal print- sweaters, jackets, handbags, shoes. Give me all of it! 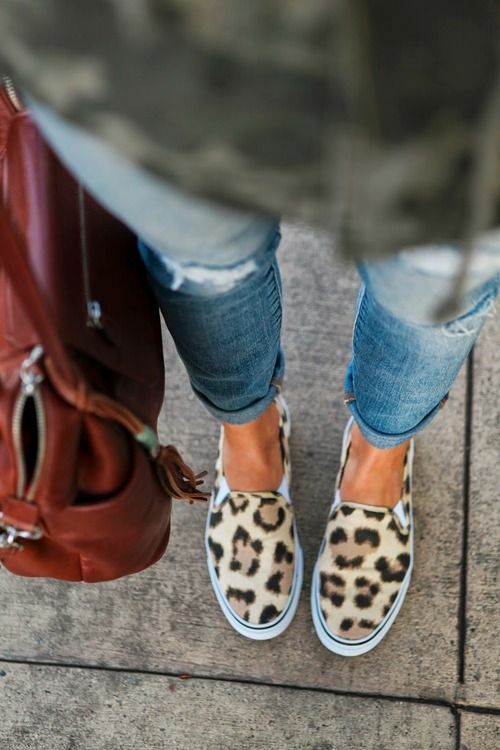 And again, I think animal prints can be treated as you would a neutral and can easily blend with just about any pattern or color in your existing closet. 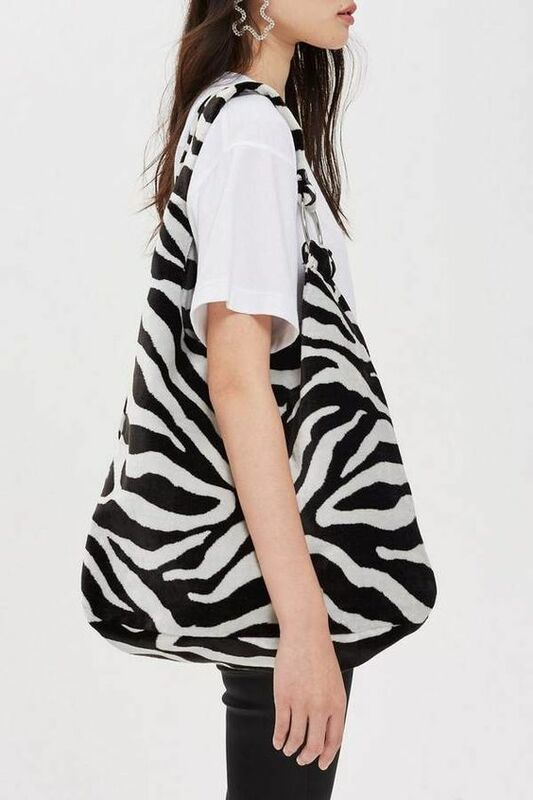 I particularly adore it with stripes! But, that’s just me. Play around with what is in your closet and find the right paring for you! 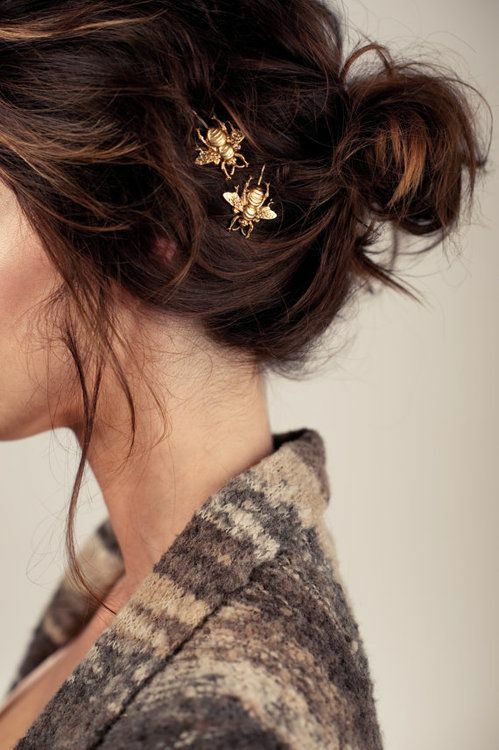 Scarves, pins, broaches, and scrunchies oh my! 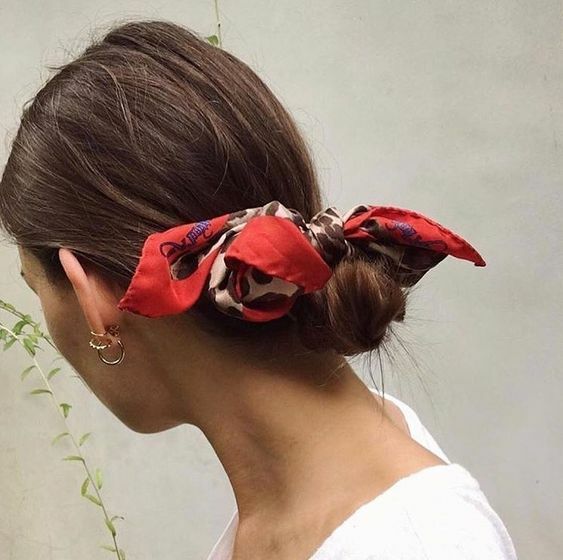 Whoever thought we would see the return of the scrunchy in our lifetime? Not I! But, interestingly enough, I am not mad about it. In fact, I have embraced it! There is just something irresistibly ladylike and ultra-feminine about this trend, but it also feels a little like playing dress up as an adult. I remember loving big bows, headbands, and bejeweled bobby pins in my hair. 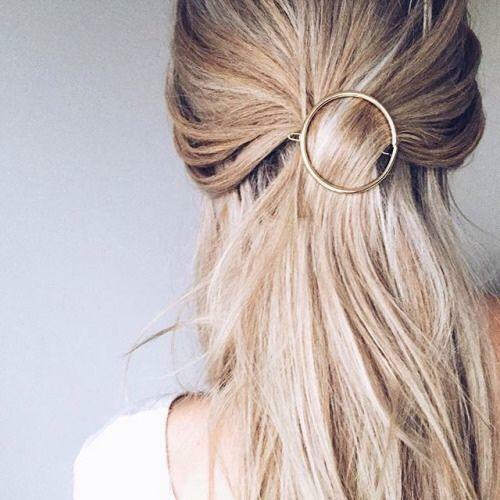 And, who could forget about butterfly clips? Man, I rocked that trend like nobody’s business. 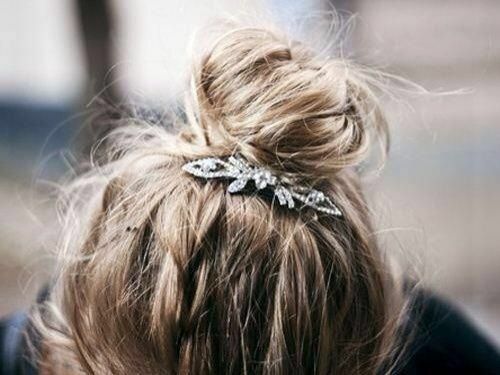 But, somewhere along the line, hair ornamentation seemed not to be encouraged for adults. Until now that is. But, these accessories also feel age appropriate, at the same time as feeling whimsy and a bit playful. 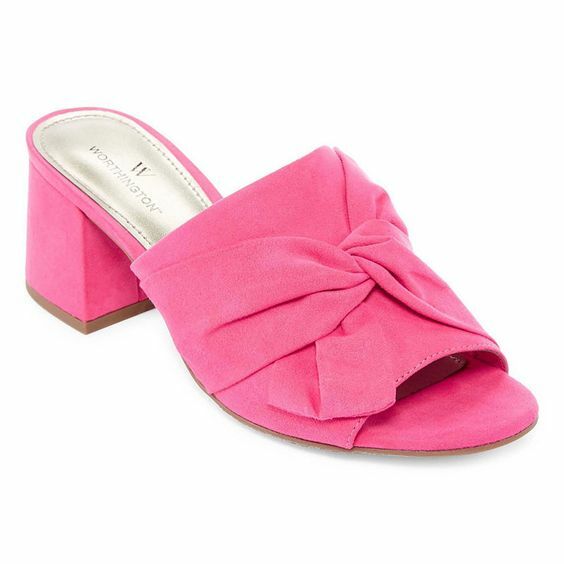 And, they can just as easily be worn casually, at work, at the farmer’s market, on the beach or by the pool, or styled for a fancy event. 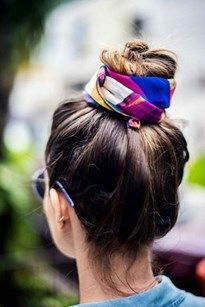 And can I just say I love the scarf around the high ir low bun? An instant classic that I cannot wait to try. So, there you have it! A wrap-up and preview of my favorite Fall 2018 Trends. Hope you enjoyed these ideas, tips, tricks, and fresh perspectives as much as I did! College football kicks off this weekend! And I for one have been counting down since January 9th of this year. I am so very excited! Kickoff always announces the beginning to my favorite seasons of the calendar year- fall & winter. My next countdown is when this weather finally cools and I break out a light jacket and ankle boots. So, in that spirit and in that same vein, here are 4 fabulous shoes that I am loving for fall 2018! I love Seychelles Footwear, and I think I own 4-5 pairs of their shoes or boots now. For me, they are the most classic cats, incredibly comfortable, and extremely fashionable, accessible, and wearable. 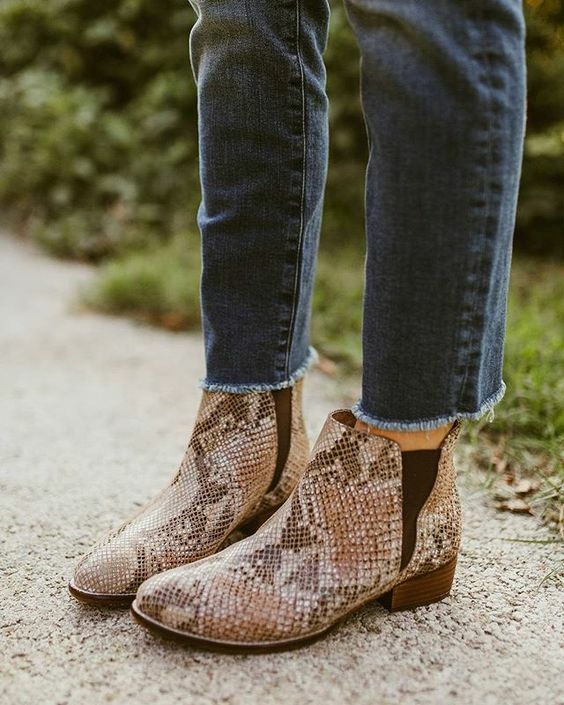 And this pair, the Score Ankle Boot, is my favorite new style they have out for fall 2018. Comes in Black, Navy, Taupe, Charcoal, Cognac, and this beautiful Rusty Red. It features soft, luxurious suede and a soft python pattern paneling and an inner side zipper for easy on and off! I can just see these with jeans, pants, skirts, and maxi dresses and think they’d be a lovely transition piece from late summer into fall and fall into early winter as well. I love them, and wouldn’t be surprised if they end up on my shoe tower soon enough. I love a good slide or mule. For me, they are the ultimate pick up off the shelf and slide in and go about your day shoe. How’s that for an intro? And this pair of Rojas Mules in leopard print? Major foot crush! But, if this looks a bit wild for you, no fear… it also comes in enchanting lavender or indigo suede and cognac leather. See what I mean? All of them are fabulous! Handmade in Peru, it is outfitted externally with soft suede and interior is leather and it will perch you up a little over 2 inches, but has a very comfortable, thick, wooden-stacked heel for all-day wearability. Have you ever heard of Chocolate Blu? It was a new brand for me too, but once I discovered them, I never turned back! They are incredibly crafted and very comfortable too! And way too often, that is not the case in women’s shoes. And these Faven Ash booties are just so incredibly functional, fashionable, and intricate. I love the open lattice work on the side panels and they are outfitted with an easy back zipper. Plus, who can beat classic metallic leather?!? A rounded toe mule/ankle boot with great coverage, great detailing, and the black pair is adorned with little metal studs! They are lovely also in classic Camel, Sand, or Brushed Metallic as well. And I love the Slit detailing. It’s sometimes the simplest of things that make a piece so interesting. So, those are some of my picks for stepping into fall well, and beautifully!